As a member of Resolution, Evolve Family Mediation supports no fault divorce. 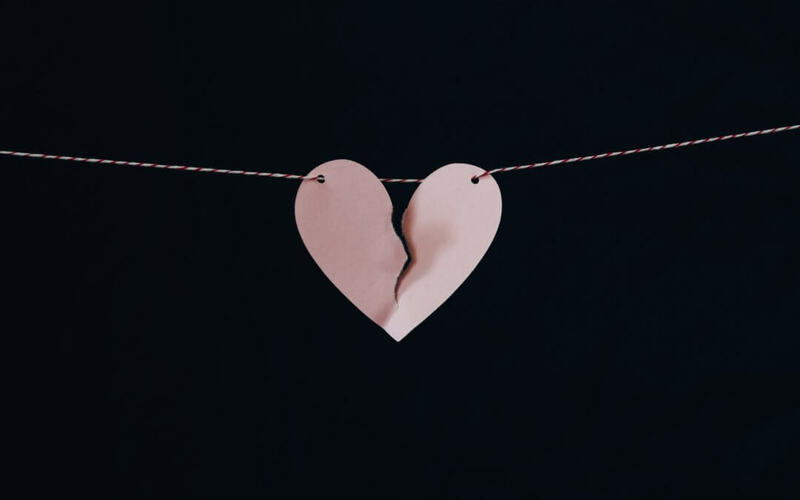 The current law says that unless you have been separated for two years with consent, or five years without, you have to divorce on the grounds of adultery or behaviour. In 2016, the majority (60%) of divorces in England and Wales were granted on adultery and behaviour. Divorce is always difficult, but having to show fault is likely to increase conflict. Conflict is destructive of relationships, is detrimental to any children involved, and results in couples being less likely to make the arrangements following their separation and divorce. If you are getting divorced or have decided to separate or dissolve your civil partnership, Family Mediation can help you make future arrangements for your children, property and finance through mediation. Family mediation is much quicker and more cost-effective than court proceedings: court proceedings also take their toll on the people involved: increasing conflict and making communication between the couple more and more difficult. Family Mediation means that you can stay in control of the outcome. You make your own arrangements that suit your own unique circumstances.